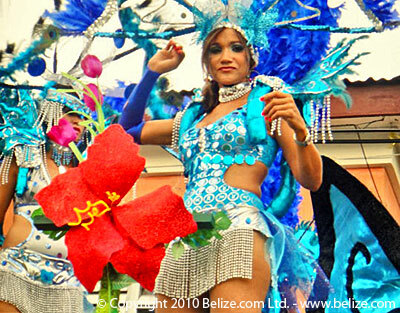 Belize rocks; it’s just how they roll. This is the poster my Canadian friend keeps above his Mac in his office. His wife allows it. Probably because she has a poster of Brad Pitt above her Mac. When you are a married couple with His and Her Macs in the office you know you did well in life before early retirement in Belize. The poster is actually Indira, a well-known social activist, feminist and TV personality in Belize. So the other evening I had dinner with a couple of my Canadian expat friends at their fabulous Belizean Bed & Breakfast where they had no guests and we cranked up the rock and roll at about 500 decibels and they played this from Sir Paul, a cool little ditty even if the video is a little MTV nerdy in the fashion of some of the nerdy MTV videos back in the day. Seems they were either raunchy in the extreme or too poppy sometimes. Anyway, it’s just an exhilarating song that had us singing along to it, several times. And it’s imperative that we old hippies and free spirits keep on rocking in the free world. Stay thirsty, and enjoy the music therapy, my friends..